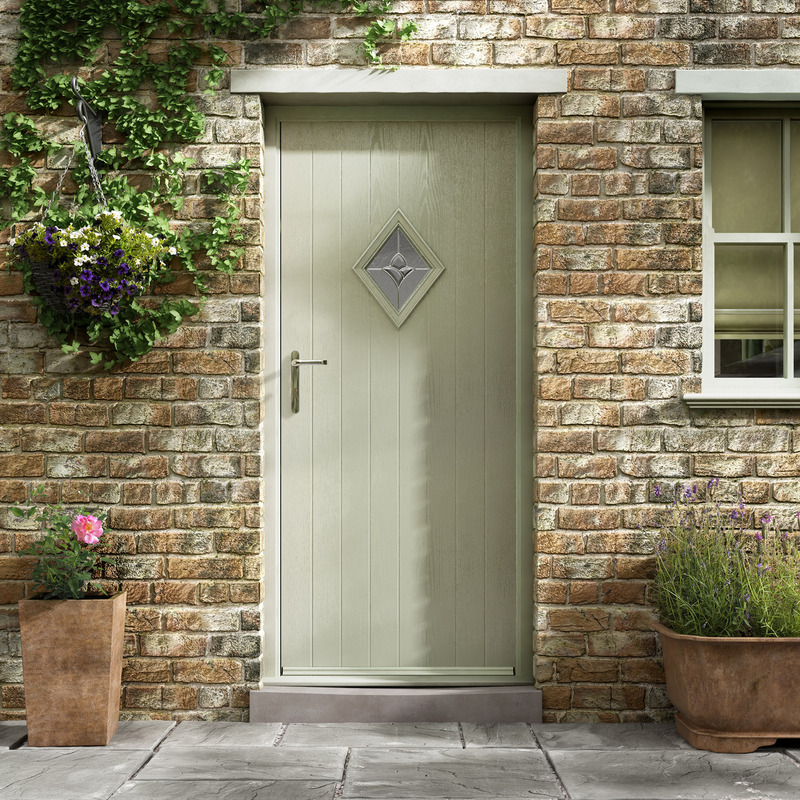 Our SecureRight range of GRP composite doorsets was developed to meet the complex requirements of internal security doors. 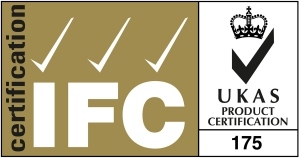 The range has been independently tested in a UKAS accredited test center to PAS 24:2016 Enhanced Security and General Performance Test Standards. 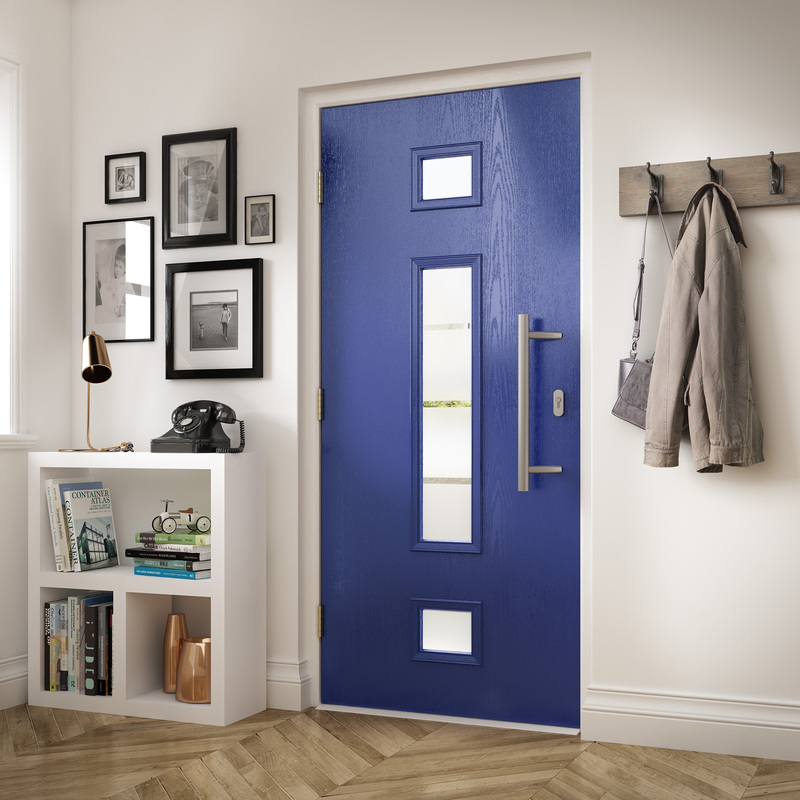 Our GRP doorsets are fully compliant with Approved Document Q and meet the rigorous standards of the official UK police flagship initiative, Secured by Design (SBD). SecureRight doorsets are available with FD30 and FD60 ratings, tested for dual fire and security certification under the IFC scheme. 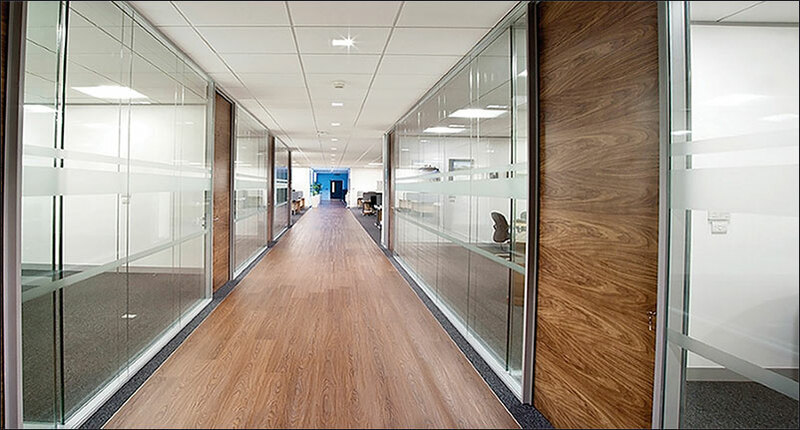 All doors come with SBD-accredited and performance-tested ironmongery, acoustic performance, glazed vision panels and complementing glazed screens. GRP stands for ‘glass reinforced plastic’. It is a plastic polymer that is reinforced by fibers of glass, and is also known commonly as fiberglass. 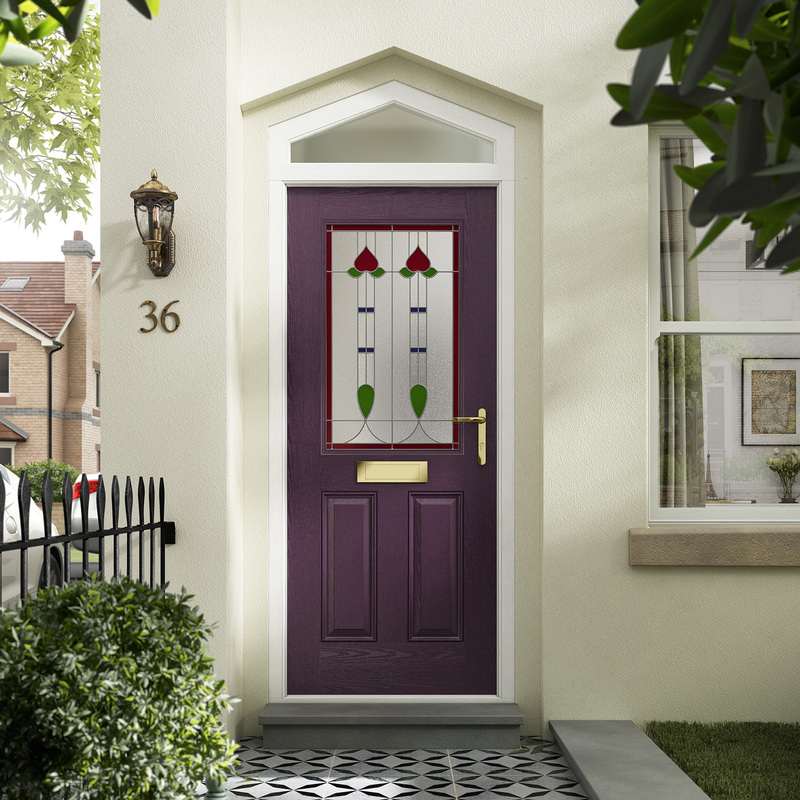 Fiberglass is lightweight, extremely durable and can be moulded into a variety of shapes, making it an ideal choice for doors. 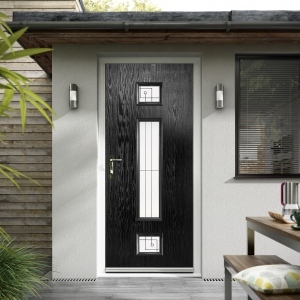 GRP doors are constructed by bonding two outer skins (or door faces) to composite rails that surround an inner core of highly thermally-efficient and CFC-free insulating foam. Why choose a GRP doorset from UK Doorsets? 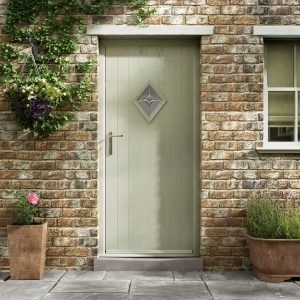 GRP doors combine superior traditional wood aesthetics with low maintenance technology. 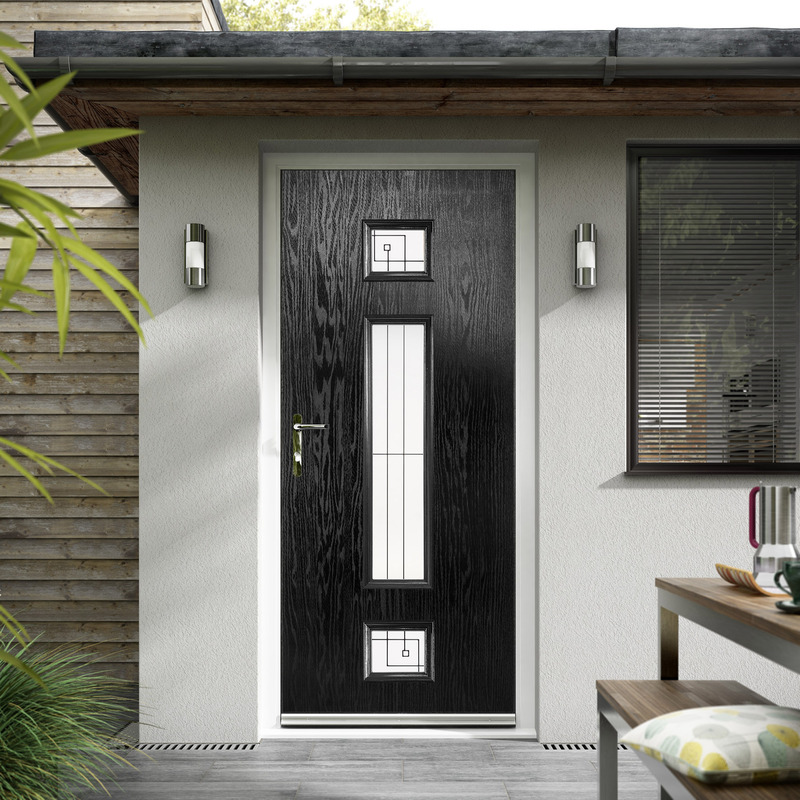 GRP doors will not warp, crack, splinter, dent or rust, yet still retain the warmth and traditional look of real wood without the disadvantages. 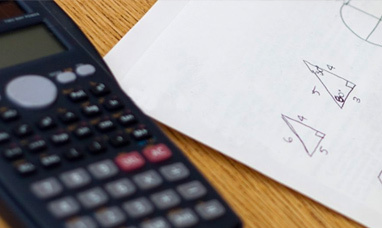 The inner core acts as a superior sound proofing agent. 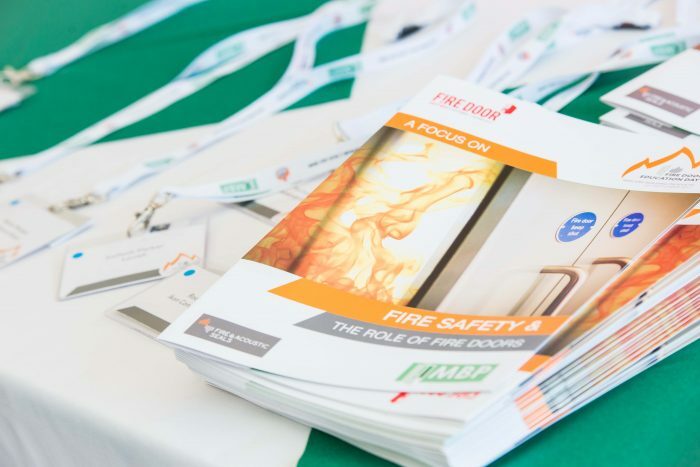 Download our GRP brochure here, and be sure to visit our Resource Centre for further information on Secured by Design and other fire safety information.